Kia ora! My name is Julia. 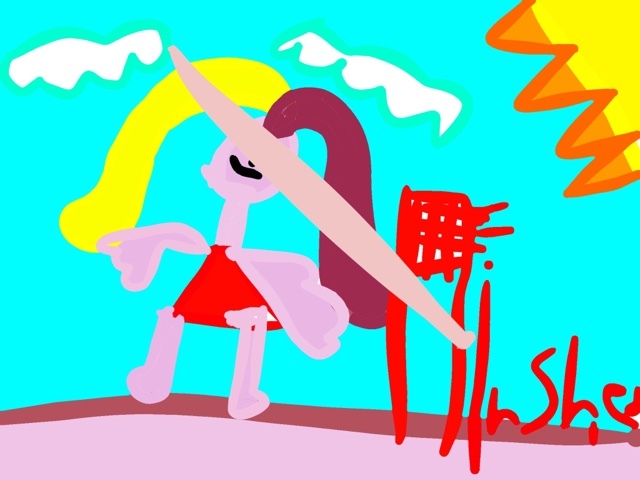 I’m 9 years old and I’m a year 5. My teachers are Mrs Moala and Miss West. I play softball on the holidays. This week i did another reading assessment and it was called.Never board again and this is what i did. This week we did a assignment of a book and the book was called.Motocross. This week we did another maths assignment and it was called.Multiplication and we did times tables. This is my animation hope you enjoy it. 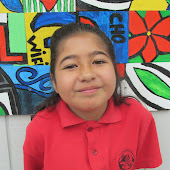 This is my Hauora poster.